In response to the Trump administration's claim that advocacy groups, specifically the ACLU, are responsible for reuniting migrant children with their parents, a federal judge on Friday slammed the request saying the government is "100%" responsible for the task, according to CNN. 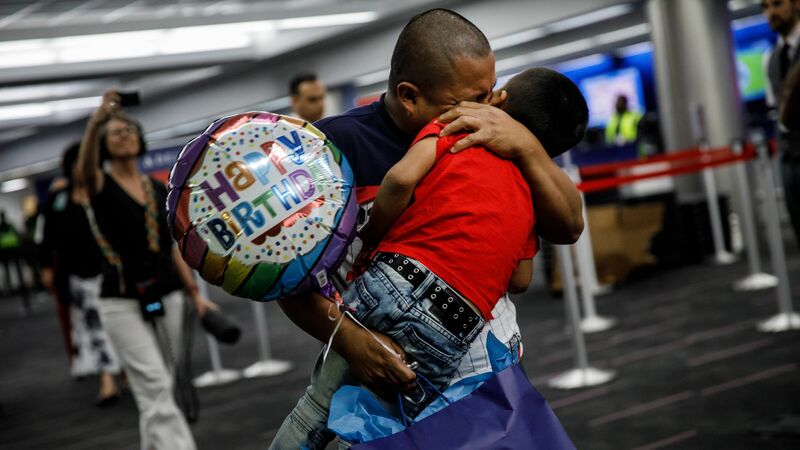 The background: The Department of Justice asked the ACLU in a court filing Thursday to take on the responsibility of reuniting immigrant children with their missing parents that have already been deported. The judge in Friday's ruling did, however, instruct the ACLU to establish a committee to work with the government in steering the reunification plan.